Home » Mobile , Technology » Samsung S5250 Wave525 Android OS Smartphone Review, Price, Features and Specifications. 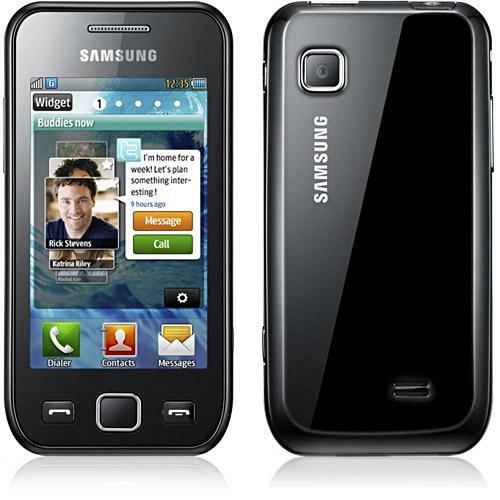 Samsung S5250 Wave525 Android OS Smartphone Review, Price, Features and Specifications. Samsung S5250 Wave525 Smartphone Price in India Rs-7,600. Samsung S5250 Wave525 Smartphone Price in Mumbai Rs-7,600. Samsung's Latest and Boda OS Smartphone is Samsung S5250, it is also called as Samsung Wave525. it has Mobile Tracker it offers protection to our mobile from stealing. its 3.2 TFT Capacitive Touchscreen gives a best interaction between the user and mobile. 3.2 MP Camera Gives a superb Clarity Photos every time you take pictures.